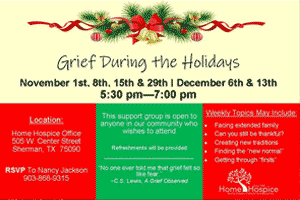 Home Hospice is gearing up for a special six weeks of grief groups designed specifically for the holidays. 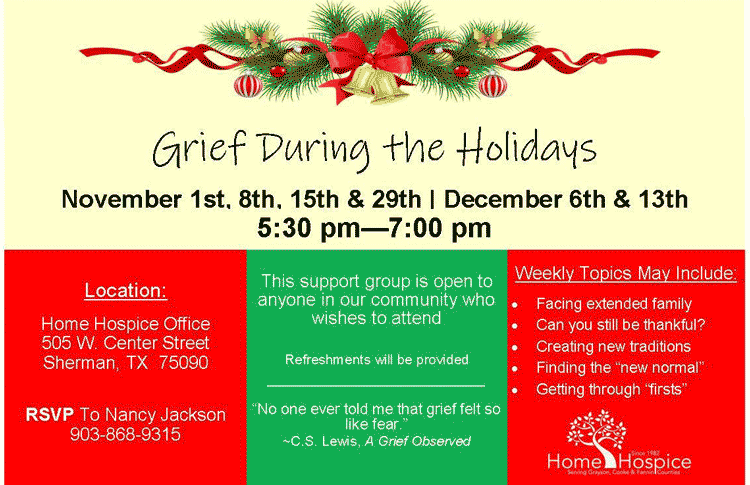 The groups will be held at both the Sherman Home Hospice office and the Gainesville Home Hospice office. 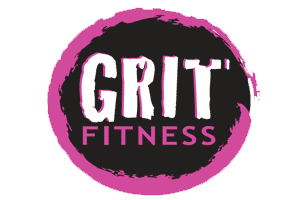 Both groups will begin on November 1st at 5:30 pm. These groups are free and open to anyone in the community who wishes to attend. For more information or to register, please contact our office at 903-868-9315. More details….